We are proud to represent clients like you with the legal expertise you need when facing legal issues like bankruptcy, landlord, tenants and real estate law. Our professional attorneys have flexible hours, reasonable rates, and we guarantee a same-day callback. 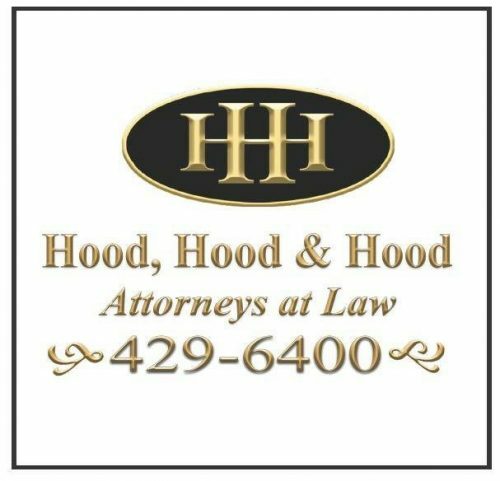 Our firm family-operated and here to serve the community. We have been serving clients like you with the highest-quality legal defense since 1977.